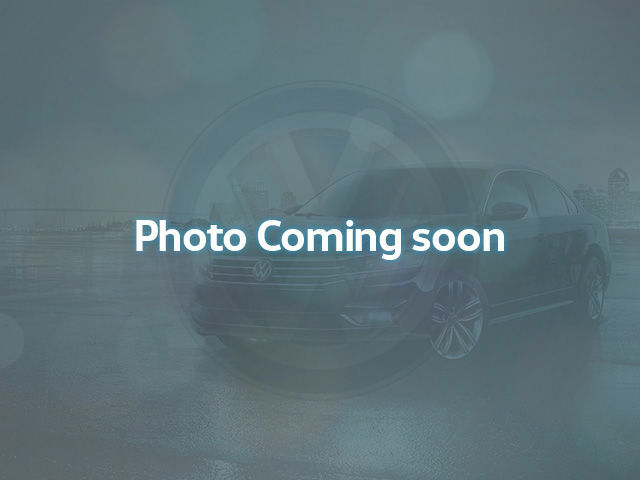 *** Volkswagen Waterloo Company Vehicle*** PRICE INCLUDES $3,500 DEALER CASH REBATE. Nearly new with great savings and low finance rates available! 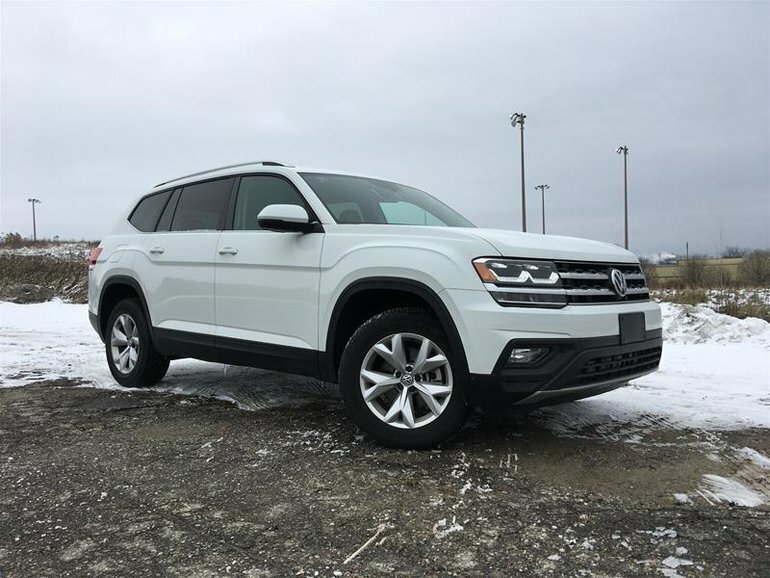 This 2018 Atlas Comfortline V6 AWD comes with Heated Seats, App Connect, Keyless Entry, 18 inch Alloy Wheels, and comfortable seating for 7. Take advantage of lots of space, seating, and the great visibility with the all new Atlas. Price includes all applicable dealer fees, custom VW floor mats, trunk liner, roadside emergency kit, options and basic license transfer fee. Just add HST. View our full inventory at www.vwwaterloo.com. At Volkswagen Waterloo, we are proud to offer you a Positively Different automotive purchase experience. 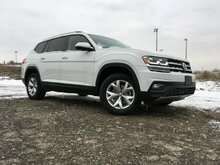 Interested in the 2018 Volkswagen Atlas Comfortline 3.6L 8sp at w/Tip 4MOTION ?